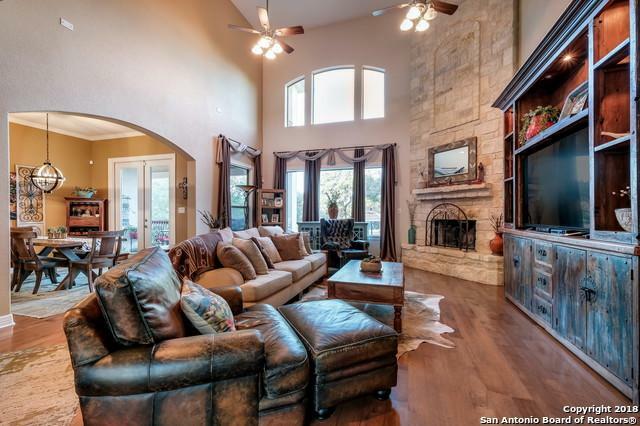 This stunning family home is perfect for entertaining in the ultimate Boerne location in Menger Springs! 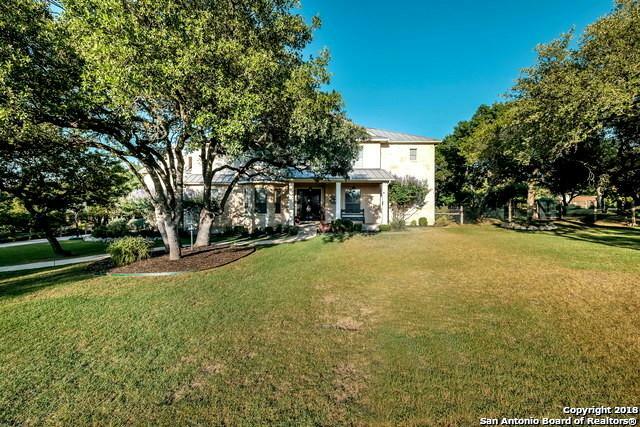 With 5 bedrooms, 4 full baths, office, 2 living areas, game & movie rooms, spa like master bath, granite countertops, SS appliances, there is plenty of space for the entire family. Enjoy the beautiful outdoors & views on one of the many patios as you fire up the custom built pizza oven! 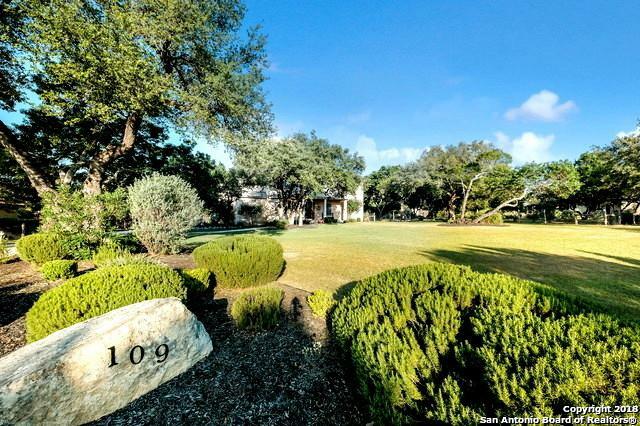 Plenty of room for a pool on this level 1 acre fenced lot boasting mature oak trees. This one won't last long! 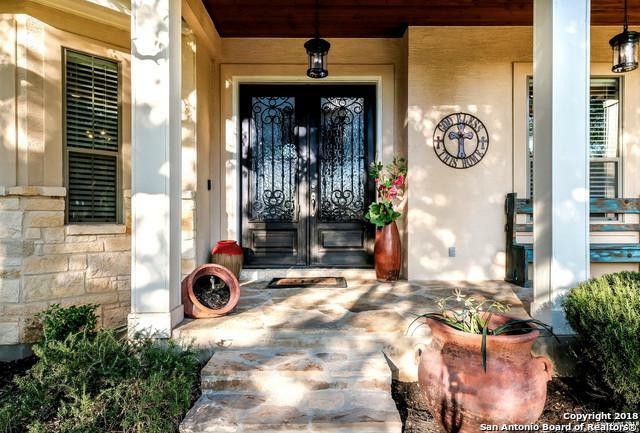 Listing provided courtesy of Michelle Buchanan of Mangus Realty Group.